Are you in need of urgent cash and thinking as to what to do about it? If yes, then the gold lying in your lockers can help you a lot. Today, many banks and financial companies are offering Gold Loans to people to help them in an emergency. These loans require you to put some gold as collateral with the lender. Gold Loan is a loan given against gold typically jewelry because banks do not consider other types of gold like coins or bars. The main advantage of availing gold loan is that there will be no lengthy documentation or any other assessments as it happens in personal loan. Also, there are just a few eligibility criteria for the Gold Loan which the applicant has to fulfill to avail the loan. The precious gold will be kept safe in the secured bank lockers. 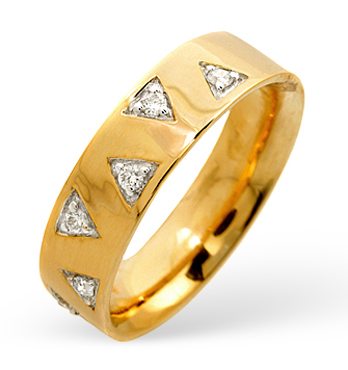 In general Loan on Gold, the credit is available at a low-interest rate. Moreover, the reason behind that the gold loan comes in the category of secured loans. So the Gold interest rates are less than that of personal loan or any other kind of loans. Though the gold loan rate keeps on changing with the passage of time as well as person to person. Gold Loan in Warangal is available at 1% per month interest rate. 3. Further, pre-closer charges range from 0 – 2 %. Who can Get a Gold Loan? The person with 10 gram of Gold can avail Gold Loan. How to Apply For Gold Loan Warangal? Fill all the required details so that we can reach out to you. Then you will be guided through every step of the loan process. Gold Loan requires less documentation process. So it makes the process simple and easy. 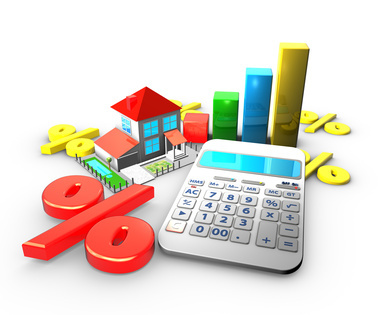 The processing time takes for approving the loan is lesser than other types of loans. So it is the best option when you need immediate financial help. How does Gold Loan work? Loan on gold is very simple to understand. The Banks /NBFC provides you with funds against your gold ornament. The amount depends upon the gold weight. Yes, it is essential to note that the loan on gold comes in the category of secured loans. Because in a gold loan the applicant put their gold ornaments into the bank’s locker as security or as collateral. What happens when you don’t repay a Gold Loan? If the borrower is unable to return the gold loan on time, then the bank is liable to sell his gold ornaments. To get a gold loan do I need a co-applicant? Is Gold loan better than a Personal loan? Yes, a Gold loan is better than personal Loan because in Gold Loan banks/NBFC's takes Gold ornament as well as a gold coin as collateral and in case of Personal loan it is un-secured and hence carries higher interest than a gold loan. What is the best online platform to avail gold loan? Dialabank is the best platform to get a loan. Dialabank provides you hassle-free process as well as the lowest interest rate in the market as compared to others. Is there any fee payable for the Gold Loan? Yes, you have to pay the loan processing fee (non-refundable) as well as Valuation fee. What happens when you don’t pay a Gold Loan? * For any assistance regarding Gold Loan, call us on 95920-46860, our trained Relationship Managers will solve all your queries.